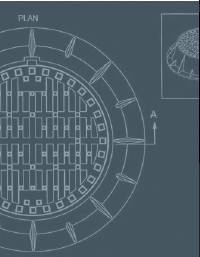 Welcome to the TROJAN INDUSTRIES website. 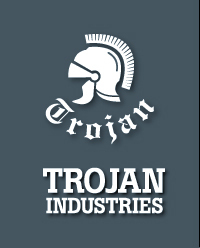 Trojan Industries was established in Calgary in 1976 and has since grown and expanded to meet the needs and requirements of our customers in Edmonton and Winnipeg. Trojan is one of Western Canada's top suppliers of quality pre-fabricated and custom iron products. We invite you to have a look around our website and see what we have to offer.